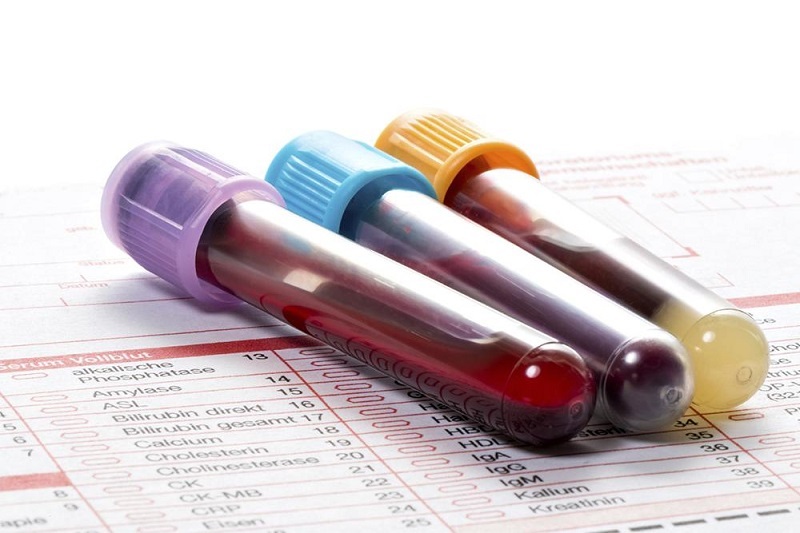 Automatically linking HIV and hepatitis C virus (HIV/HCV) screening to lab orders via electronic health records (EHRs) for all adult patients outperforms a nurse-driven protocol, according to a recent study in Annals of Emergency Medicine. “To our knowledge, this is the first report of a dual opt-out, nontargeted, HIV and hepatitis C virus screening program using an electronic health record algorithm to automate the process and focus screening efforts on patients who are having other laboratory tests ordered,” wrote the authors, led by Douglas A. E. White, MD, Department of Emergency Medicine, Alameda Health System, Highland Hospital, Oakland, CA. Current recommendations from the Centers for Disease Control and Prevention (CDC) call for universal HIV screening in patients between 13 and 64 years of age, and universal HCV screening in patients born between 1945 and 1965, as well as risk-based HCV screening in specific patient populations (eg, intravenous drug users). Experts endorse universal screening as the best way to destigmatize and routinize testing. The CDC promotes screening in the emergency department (ED) to access high-risk populations that may not be served in a general medical milieu. Limited resources and time, however, restrict the logistic feasibility of this approach. To highlight this discrepancy, the term nontargeted screening has been coined to refer to the selective screening of some patients regardless of chance of infection. Recent findings have indicated a high frequency of HCV in ED patients of all ages secondary to the opioid epidemic. Models have shown that expanded HCV screening boosts quality of life and life expectancy, all while remaining cost effective. These findings open the door to including age-independent nontargeted HCV screening, in addition to nontargeted HIV screening, in certain EDs. In October 2015, the investigators established a nurse-order nontargeted HIV/HCV screening algorithm for all ED patients. This algorithm was completed by ED staff, including nurses, technicians, and physicians. On later analysis, this approach resulted in missed screening opportunities, despite its intent to be high yield, integrated, replicable, and sustainable. In March 2017, the team swapped the nurse-order screening algorithm with an opt-out, automated, EHR algorithm that tied nontargeted HIV/HCV screening to lab ordering, in light of concerns about the nurse-order HIV/HCV screening algorithm. In the current before-after comparative effectiveness cohort study, the investigators assessed whether automated laboratory-order HIV/HCV screening more effectively screened for and identified new infections vs the nurse-order algorithm. Eligible patients in the current study were between 18 and 75 years of age and were seen in the ED during 5-month periods. The primary endpoints for this study were the number of patients screened and the number of patients newly diagnosed with HIV or HCV. The researchers determined that more patients demonstrated newly diagnosed HIV (23 vs 17) and HCV infection (101 vs 29) during the automated–laboratory-order HIV/HCV screening algorithm than during the nurse-order HIV/HCV screening algorithm. Automated screening also resulted in screening results that were more often available before discharge; in addition, fewer patients underwent repeat screening. During each 5-month study period, about 20,000 eligible patients were seen in the ED overall. Switching from a nurse-driven to automatic screening protocol boosted HCV screening from 14.2% to 35.1%, and boosted HIV screening from 19.6% to 33.9%. “Automated–laboratory-order HIV and hepatitis C virus screening was operationally more efficient and better integrated into ED processes compared with the nurse-order HIV/hepatitis C virus screening algorithm,” the authors wrote. The investigators pointed out that about one-third of patients with newly diagnosed HCV are outside the birth cohort recommended by the CDC, thus supporting a policy for nontargeted HCV screening in all adults. The authors conceded that one limitation of the current retrospective study was that the results may not be generalizable to other health-care settings. This study was in part funded by Gilead Sciences.